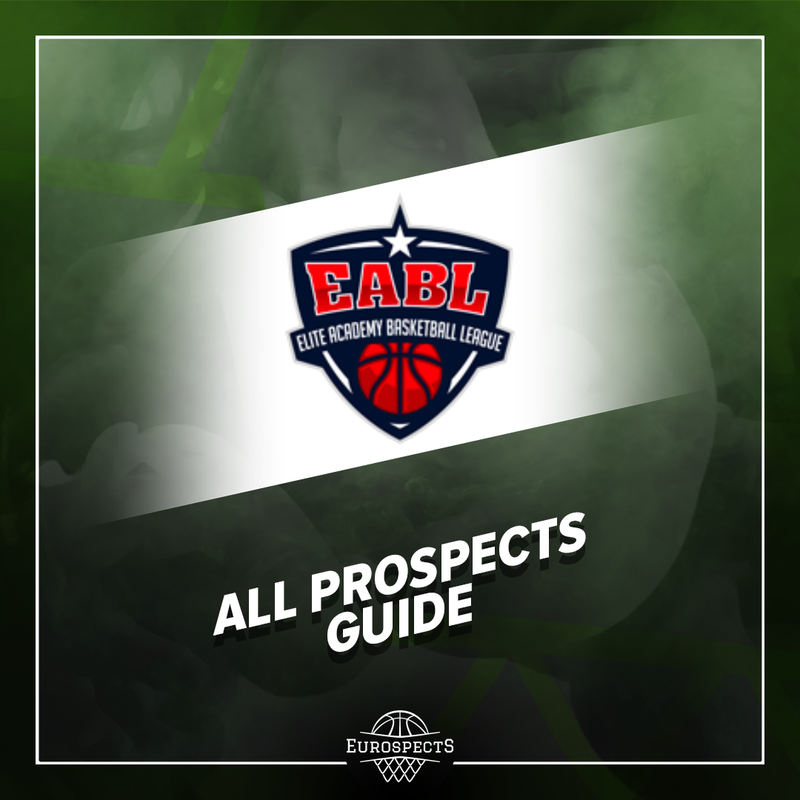 Since club season all over the Europe is pretty much finished, it’s a perfect timing to summary the season and update all our rankings before majority of the players start national team camps before FIBA youth championship which will affect the stock one more time. Below notable changes and explaination behind them. DRAFTEES – All 1999ers who remained in the Draft heard their name being called by commissioner. #3 Luka Doncic can very well become Mavericks franchise player and Dallas is definitely great fit for him. 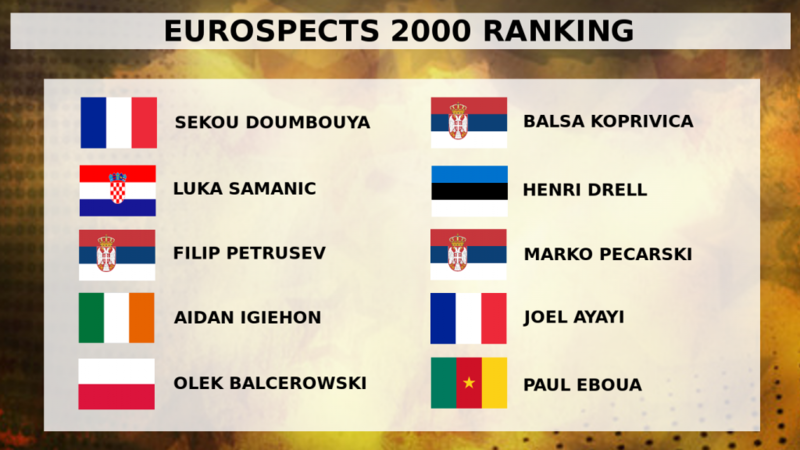 #29 Dzanan Musa would be picked higher if he wasn’t eager to start his NBA career right away. Isaac Bonga seems to be reasonable stash option at #39. 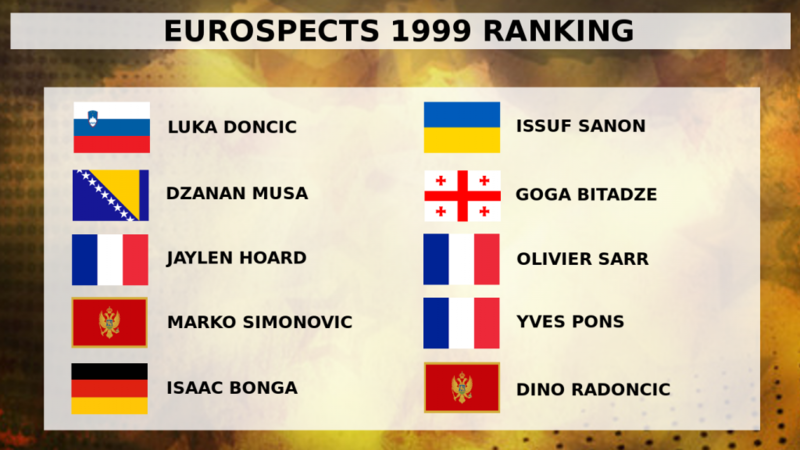 Finally #44 Issuf Sanon had tremendous year and became drafted higher than his countrymen Svi Mikhailuk. JAYLEN HOARD – Jaylen was one of just two Europeans who participated in Nike Hoop Summit and was clearly one of the best players at the event. Ranked currently as 5 star prospect by US standards. Major upside, immediate contribution at Demon Deacon and not very long college career most likely. MUHAYMIN MUSTAPHA – Turkish/Cypriot player of Sudanese descent withdrew his name from 2018 NBA Draft. One of the most athletic players from his generation. Talented wing already logged 46 minutes of Euroleague action past season. GUGLIELMO CARUSO – Newest Santa Clara commit was very efficient in Italian Serie A2. He played in the worst team in the league but posted solid 12.6 pts and 8.4 reb and 2.3 blk per 36. He struggled with his lack of physicality at the end of the season but previously had really notable performances including two double doubles. HARRIS IGIEHON – We had him a bit out of radar. Irish sensation has plenty high major offers and can very well end up playing less than 4 years in college basketball. He is athletic and bouncy player who can dominate thanks to his physicality. 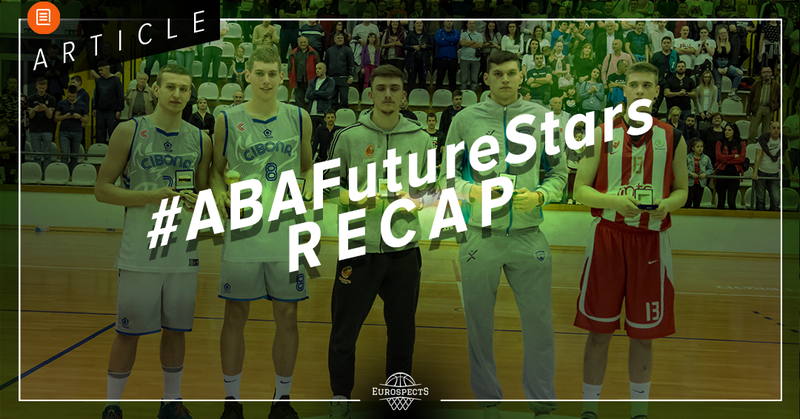 DEIVIDAS SIRVYDIS – MVP of Adidas Next Generation final tournament. Lithuanian talent got notably stronger and no one could stop him from creating separation even though his burst is far from elite. He has great size for position, great IQ and plays with poise. 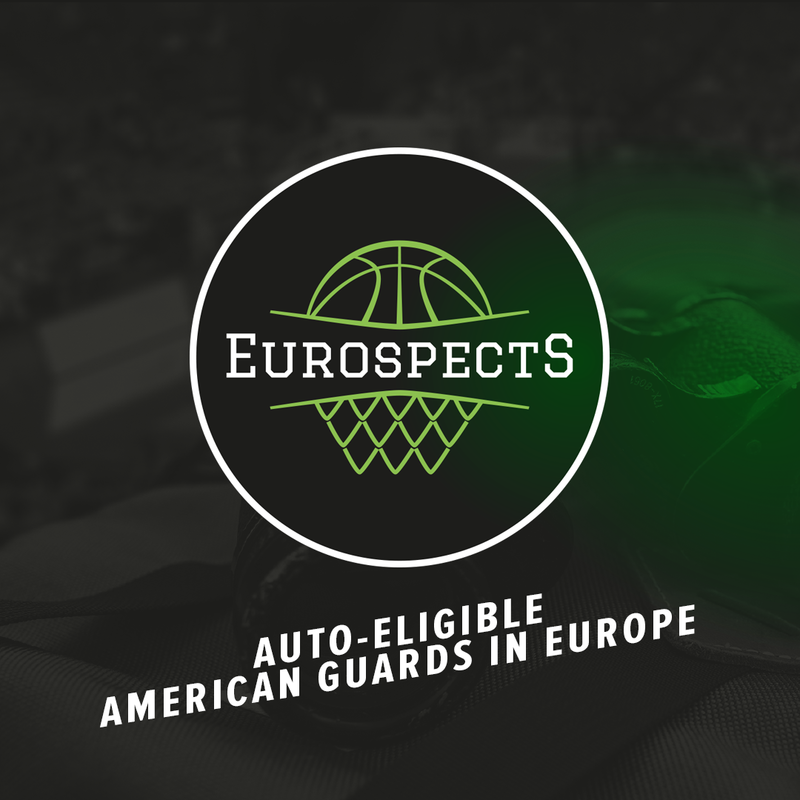 ARTURS ZAGARS – Arturs did surprisingly well in the games against NBA Academies at the camp in Treviso. We all know about his exciting skillset and next level feel but he showed also enough craftiness and touch to finish inside vs elite length. We will see how much playing time he is given next year and if he can overcome biases regarding his tiny built on ACB level. NIKITA MIKHAILOVSKY – Standout of AST2018 in Germany. Remained unknown outside of Russia few months ago, seems as talented as any wing from his generation in Europe. Quiet NBA Global Camp but already started some of Avtodor games. 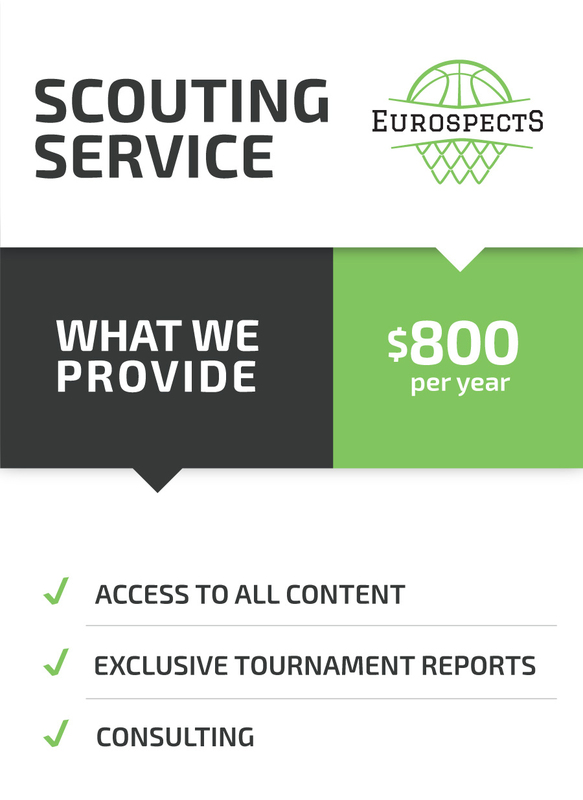 DENI AVDIJA – Israeli all around bucket getter put on a show at Albert Schweitzer Tournament in Mannheim and his name is mentioned more boldly regarding NBA chances. 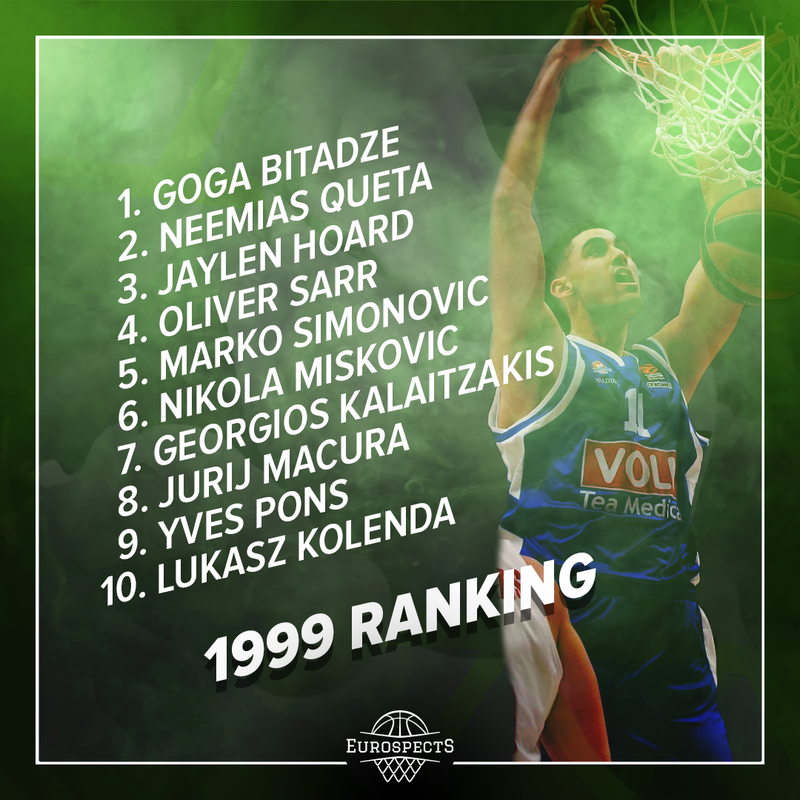 He was also invited to NBA Top 100 where he did very well either. 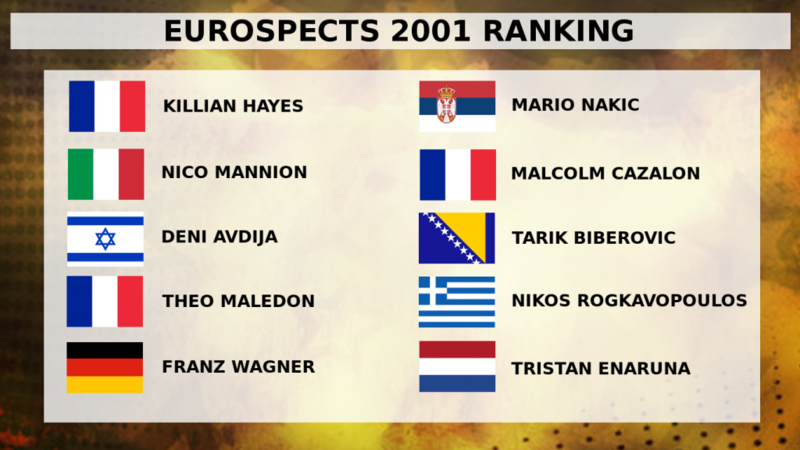 THEO MALEDON – French playmaker is starting to look pro ready and if he makes it big also during FIBA U17 World Cup can seriously challenge Killian Hayes for number one spot of 2001 generation ranking. AMAR SYLLA – Senegalese prospect based in Madrid excels not only thanks to his length, energy and hustle but keeps adding considerable skillset to his offensive game including jumpshot.